Love the movies? How about blu-ray movies? Maybe movie merchandise? Learn more about your favorite movies past, present, and future, whether at the movie theatre, on blu-ray or on DVD. Find some unusual gift ideas for movie fans, including yourself. Join the fun and discover a new movie or two! 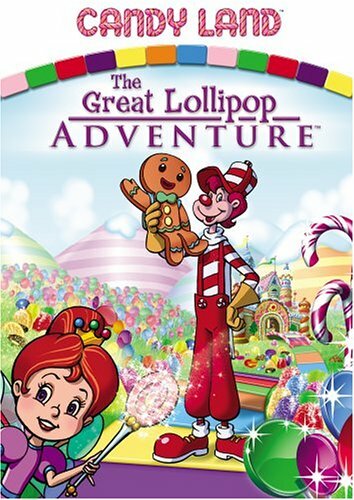 Continuing in my series of movies and shows based on toys for young children, let’s celebrate Candyland: The Great Lollipop Adventure! The gingerbread boy in this television program, demonstrates responsibility, perseverance, and ingenuity on his adventure to the Candy Castle. The program features a cute story and five songs that will introduce your child to Candy Land in a whole new way. The 55-minute program is rated G.
You can order your copy of Candy Land on DVD from Amazon. Order your copy of the new version of the Candy Land game here. 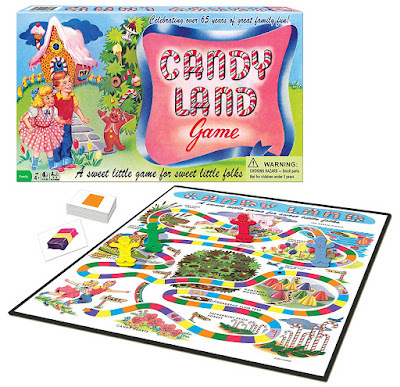 If you have fond memories of Candy Land, you might prefer to gift or to add a vintage copy of the board game to your collection. Click here to check out the vintage games available right now on eBay. Remember that the listings on eBay are available from private sellers and, once they are sold, are gone forever so if you see a copy of the game you would like to own, don't wait to place your bid. To create a fun gift set, put together a copy of the show on DVD with a copy of the game and maybe some candy. The product reviews contained herein are unsolicited and no compensation has been offered or given by the manufacturers of any items for reviews, positive or otherwise. If you purchase an item through Amazon, I may receive a small commission based on an affiliate relationship. 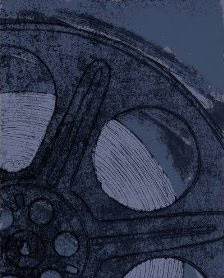 Blu-ray Movie Treasures By Brenda is a participant in the Amazon Services LLC Associates Program, an affiliate advertising program designed to provide a means for sites to earn advertising fees by advertising and linking to amazon.com.